After sustaining a T-12 injury in a boating accident in 2003, Dot discovered she could make an impact on other people with spinal cord injuries. 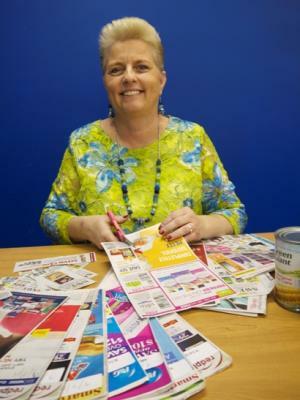 In addition to volunteering as the association’s treasurer since 2005, she leads a local Breeze group, visits individuals with new injuries, and serves on the Spartanburg Mayor’s Committee for People With Disabilities. She and her husband, Billy, are the parents of two grown children and are quite enjoying their empty nest.